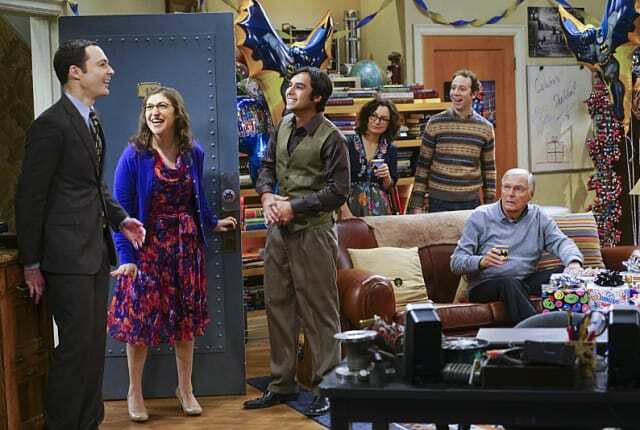 Watch The Big Bang Theory Season 9 Episode 17 online via TV Fanatic with over 6 options to watch the The Big Bang Theory S9E17 full episode. Affiliates with free and paid streaming include Amazon, iTunes, Vudu, YouTube Purchase, Google Play, and Verizon On Demand. Penny: Wait a minute, you mention his birthday and he vanishes? Leonard: Where's that information been this whole time? Permalink: Where's that information been this whole time? Can we please drop this subject and pick a new one? I suggest, how thick can a soup get before it becomes a stew. The answer -- it may surprise you.